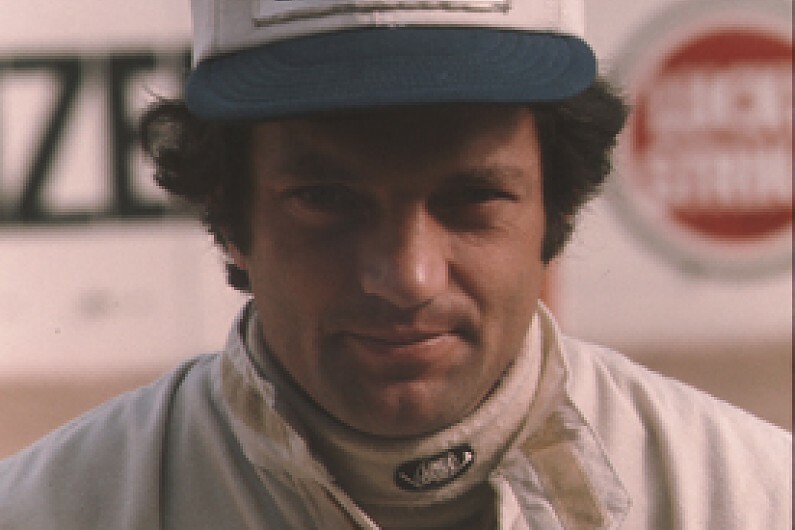 Italian ex-Formula 1 driver Renzo Zorzi has died at the age of 68. He contested seven grands prix with the Williams and Shadow teams between 1975 and '77, taking a best result of sixth in Brazil in the last of those years. A long-time Pirelli employee and test driver, Zorzi made steady progress through Italian and European Formula 3 in the early 1970s. His career highlight was victory in European F3's Monaco showpiece in 1975, a surprise result in a chaotic race. He had finished second on the road, 21 seconds adrift of Conny Andersson, having gained places when Alex Ribeiro and Tony Brise collided ahead of him. When Andersson was penalised a minute for a jump-start, Zorzi found himself the winner by 0.89s from Patrick Neve - another brief Williams F1 driver - despite officials spending a while considering whether to exclude his GRD-Lancia for a marginal technical infringement. Zorzi used that victory as the springboard to F1, securing a drive with the then-struggling Williams team for that year's Italian GP and getting within a respectable distance of team-mate Jacques Laffite. He finished 14th and last, delayed by a puncture. The Italian began 1976 hoping for a full campaign with Frank Williams's outfit as it went into partnership with Walter Wolf. He battled with team-mate Jacky Ickx - who had the new Hesketh-based 1976 car while Zorzi drove the '75 Williams chassis - in the Interlagos season-opener and finished just 2.5s behind the Belgian in ninth. But that proved to be the end of his Williams career, as he was then dropped in favour of Michel Leclere and returned to F3 and sportscar racing. Zorzi reappeared on the F1 grid with Shadow the following year as team-mate to Welshman Tom Pryce, and his breakthrough point came in round two at Interlagos - although he was the sixth of just seven finishers in a race of attrition. Tragedy followed in the next GP at Kyalami. Zorzi pulled off with an engine problem, prompting marshal Frikkie Jansen van Vuuren to run across the track to attend to his car with a fire extinguisher. The teenage marshal was struck by Pryce, killing both. Zorzi stayed on at Shadow for two more grands prix before being replaced by Riccardo Patrese. He made further F1 appearances in Britain's Aurora series and secured semi-regular sportscar drives into the mid-1980s. His last top-line outing was in the Monza 1000km round of the 1985 World Sportscar Championship - famously curtailed by a tree falling onto the circuit - where he finished sixth in a Brun Motorsport Porsche 956 alongside Oscar Larrauri and Massimo Sigala.